The largest abortion instrument collection in the world. From Modern instruments to the 16th century. 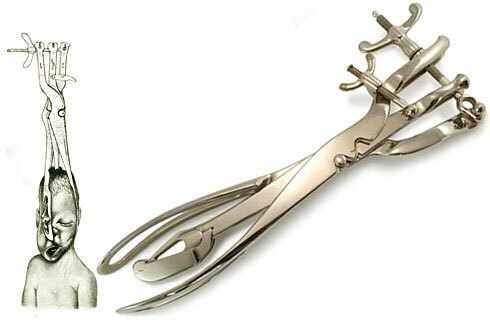 The most gruesome medical instruments ever made were designed for abortion. How is a Partial Birth Abortion Performed?